Edition: First Edition, 1st printing. 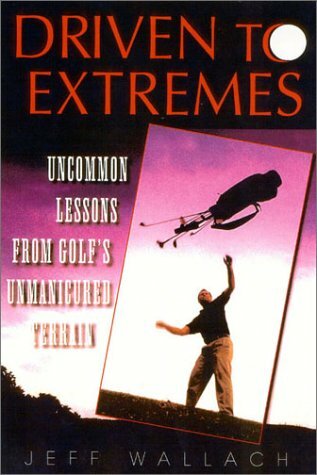 A rollicking collection highlighting extreme golf from one of the game's freshest voices. Specializing in music books, college yearbooks, first editions, rare collectibles, children's, out-of-print, history, and technical manuals. Orders usually ship within 2 business days. Shipping costs are based on books weighing 2.2 LB, or 1 KG. If your book order is heavy or oversized, we may contact you to let you know extra shipping is required. We may also reduce the shipping cost.